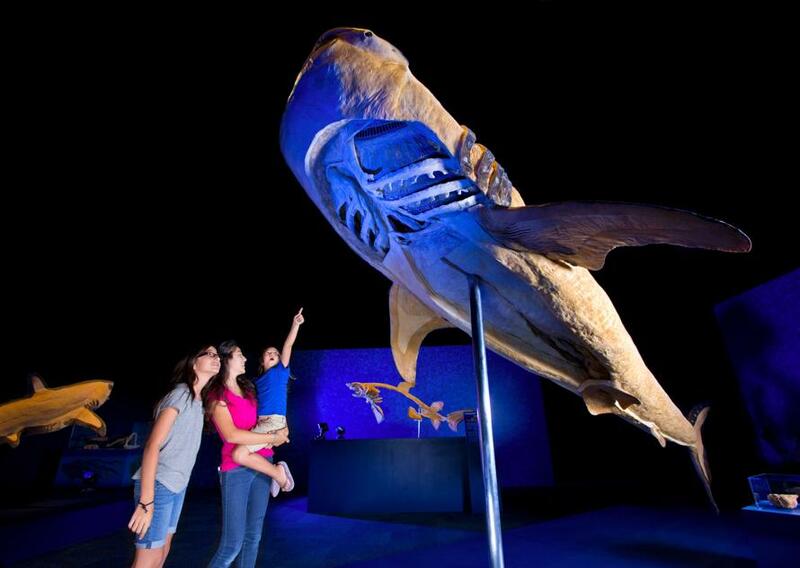 Exhibition highlights include full plastinated specimens of a 5m long Whale Shark, 3.5m long Baleen Whale, 3.6m long Great White Shark, 2.8m long Dolphin, Octopus, Penguin, Sting Ray and many more. 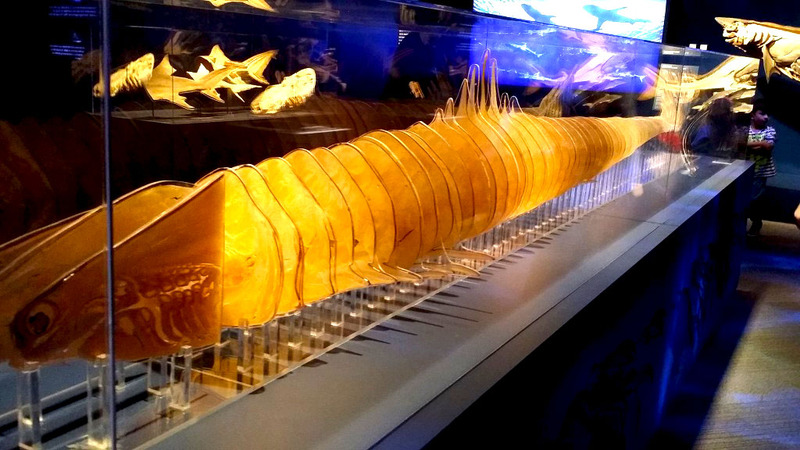 Other highlights include plastinated organ specimens, including the lung & eyeball of a Mink Whale, Shark Fin & Teeth, Kidney of a Whale, Egg of a King Penguin, Heart of a Sea Lion, transparent and sliced specimens of many types of fish and much more. An immersive and interactive experience with augmented reality technology, Sea Creatures is the most comprehensive touring exhibition ever created on this hugely popular topic. Never in human history has our appetite for knowledge about the blue planet been so inquisitive. This event is organized by Sea Creatures Tour.